In this blog post, I cover the new MG Hector powered with iSMART Next Gen, a new futuristic SUV from Morris Garages, tailormade for Indian roads, developed in partnership with global technology players. In 1924, Morris Garages vehicles were known for their sports cars, roadsters, and cabriolet series. Much sought after by countless celebrities, including the former British Prime Ministers and even the members of the British Royal Family, Morris Garages cars have been known for their styling, elegance, and spirited performance. The iconic MG Car Club, which was established in 1930 at Abingdon in the UK, has more than a million 'loyal' fans, making it one of the world's largest clubs for a car brand. 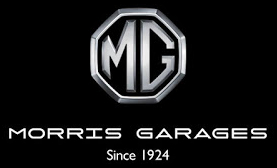 Over the last 95 years, MG has evolved into a modern, futuristic and innovative brand. Eyeing the Indian market, MG Motor India has commenced operations at its car manufacturing plant at Halol in Gujarat. With over 75% localization production level, the company aims to disrupt the growing premium SUV segment with its best-in-class offering. On April 2 this year, marquee British Automaker MG Motor showcased a never seen before car technology in India with the launch of iSMART Next Gen, developed in partnership with an active consortium of global technology players like Microsoft, Adobe, Unlimit, SAP, Cisco, Gaana, TomTom, Airtel, Nuance, and many others. 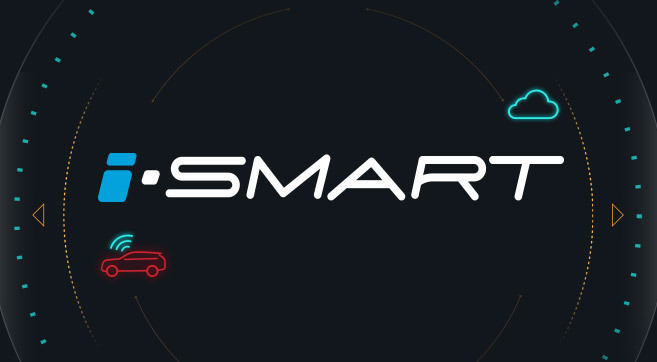 To be available for sales by June 2019, MG Hector with iSMART Next Gen is touted as the first Internet car in India that will redefine connected mobility. 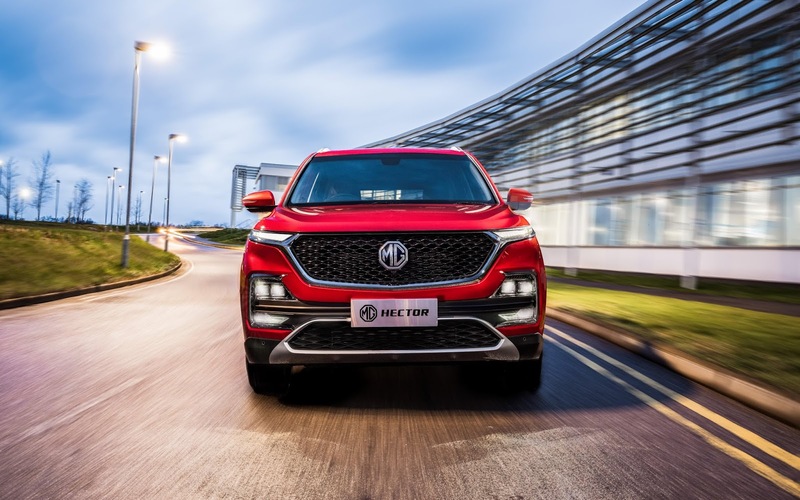 At the launch event, which I happened to be a part of, the carmaker unveiled several industry-first features of Internet-enabled cars that will power the MG Hector. 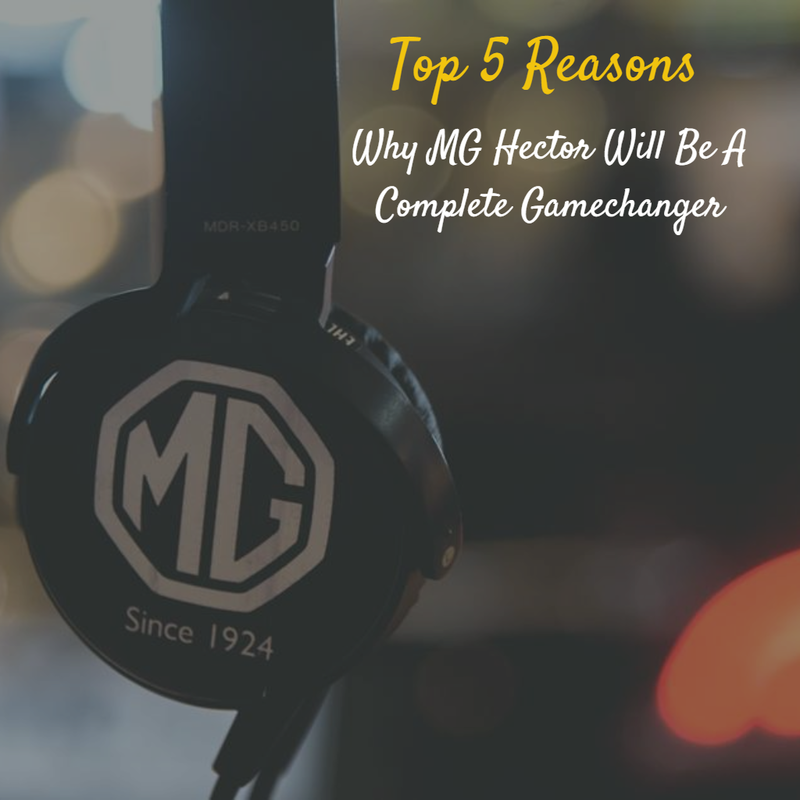 Here are my top 5 reasons why MG Hector will be a complete gamechanger. The brain of the iSMART Next Gen is housed in a large 10.4" Head Unit. Not only is this unit largest in its category of cars, but it is also bigger than most tablets available in the market. The screen has a vertical interface that allows you to control the entire car system with just a touch or voice command. What I loved about the beautifully designed Head Unit is its ability to withstand extreme climatic conditions of India. I was told that the unit had been specially built and tested for this purpose, which is fantastic, to say the least! The unit also comes pre-loaded with entertainment content refreshed automatically Over The Air (OTA). To ensure that the car remains connected at all times, MG Hector iSMART Next Gen comes with an industry first embedded Machine to Machine (M2M) sim, a customized solution developed by Unlimit in partnership with Cisco and Airtel. MG Hector is the first car in its segment to be launched with such a sim. The connected mobility solution on MG Hector is powered with Internet Protocol Version 6 (IPV6) and 5G. With the advent of 5G connectivity, MG cars will be able to add new, breakthrough features to enrich your car driving experience further. Seamless connectivity will also make sure the system is always up to date. You can now download software updates immediately or schedule them for later, just like you do in your smartphones. 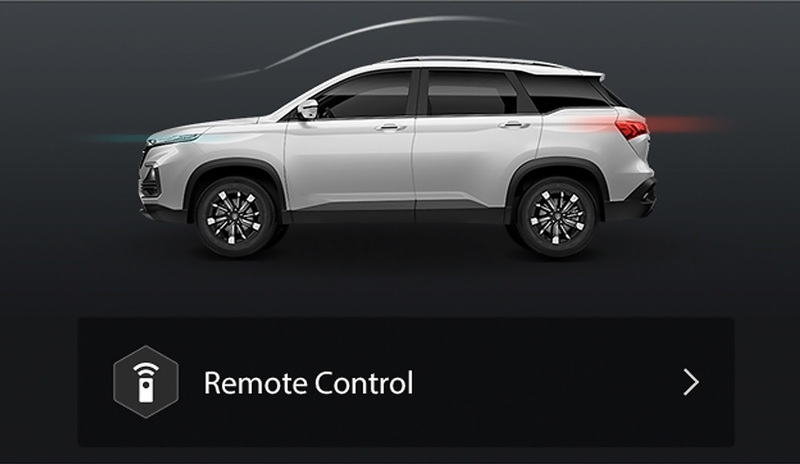 This feature makes MG the first in India to bring the revolutionary Over The Air (OTA) technology to cars. 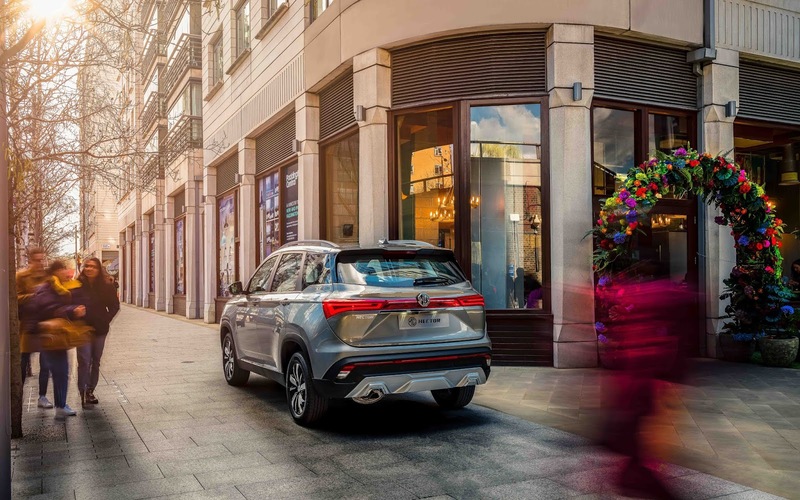 Starting with MG Hector SUV, the OTA feature will become standard in all MG cars enabled with iSMART Next Gen for connected mobility. In my opinion, the integration of Internet with cars will open up a host of unique features for the Indian customers. With an embedded sim card and OTA, the MG Hector can do a lot more over time with constantly-expanding capabilities, creating a seamless driving experience, throughout the life of the car. The most impressive feature of MG Hector, according to me, is Voice Assist, a cloud-enabled, Artificial Intelligence (AI) based voice assistant which can understand over 100 voice commands to control the vehicle. Activated with 'Hello MG,' the Voice Assist is programmed to understand popular voice commands (such as below) even under poor connectivity. Voice Assist is a powerful voice application developed by Nuance for MG Motor India. It has been specifically designed for Indian customers and understands Indian English and accents. As a result of built-in advanced Artificial Intelligence (AI) and Machine Learning (ML) algorithms, the system customizes itself to each user over time and gets better every day with usage. To provide unmatched customer experience, iSMART comes with pre-embedded and very relevant web applications. Real-time Navigation: A leading global player in automobile navigation, TomTom has over 600 million vehicles who use their platform. MG Hector comes with embedded maps and navigation solution from TomTom. 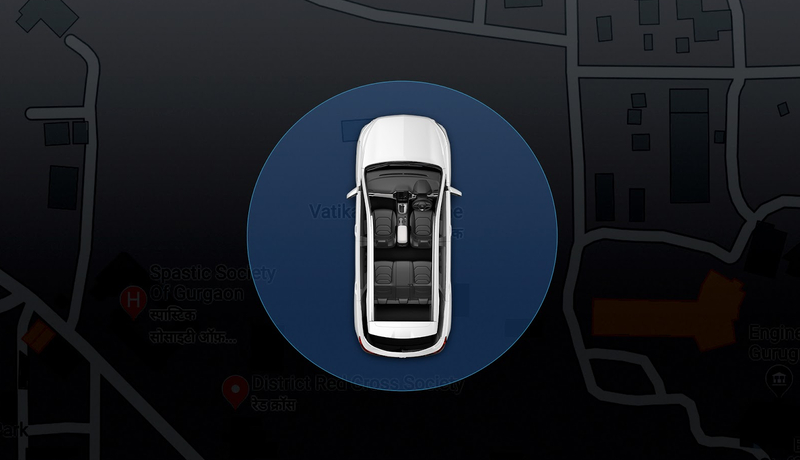 The navigation system regularly updates maps, routes, and locations through its IQ Maps feature. 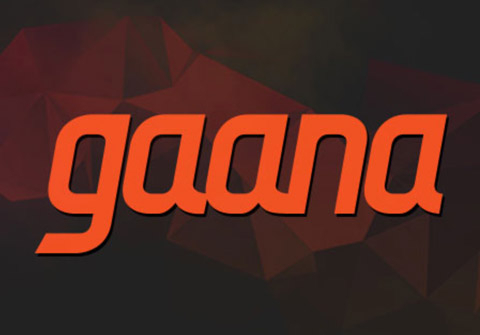 Gaana app with a Premium account: Pre-loaded Gaana app with Premium account means that your MG Hector SUV plays the most extensive collection of latest, ad-free music and allow songs to be downloaded while driving. You can also create a smart playlist or enjoy personalized recommendations. Gaana has fully leveraged the 10.4" Head Unit to offer more visibility to song artworks. Weather by Accuweather: The embedded Accuweather app further helps to access real-time weather forecasts and updates at your location, prompting you to take necessary action under inclement weather. iSMART Mobile App: Download the iSMART mobile app, specifically designed to establish a relation between your MG Hector SUV and smartphone. This feature-rich app is unlike any other in the Indian market. 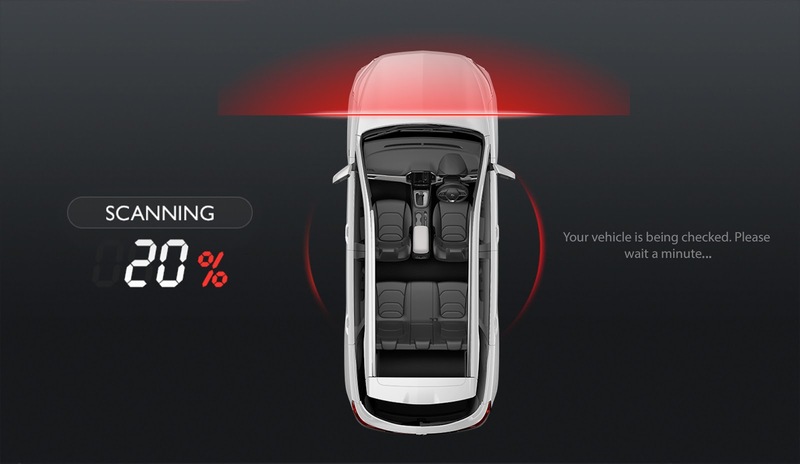 For instance, your car is scanned each time this app is opened. The app includes vital information like the location of your vehicle, tire pressure, and so on. It even tells if your doors were locked correctly. Use the remote app to lock or unlock doors directly, turn on the ignition, and switch on the air-conditioner. This app is convenient in extreme weather conditions of India. The app ensures that you remain protected against advanced threats while enjoying the benefits of technology. 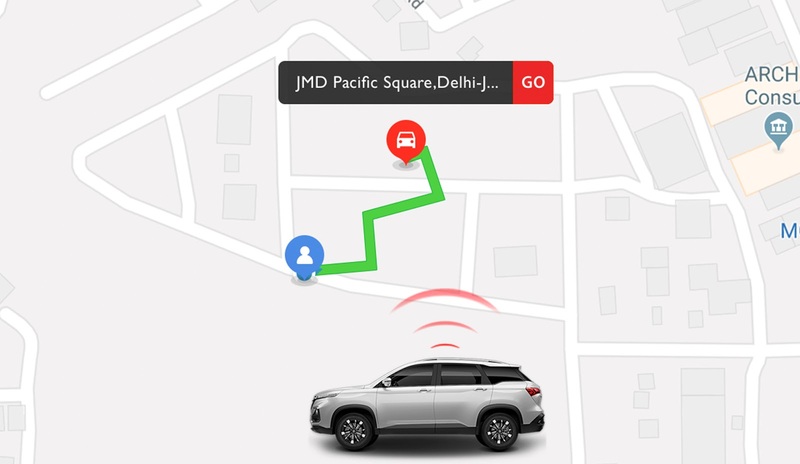 Locate your car remotely and geofence it so the vehicle cannot be taken out of a predefined zone. The app uses driver analytics data, to help you drive smarter. iSMART is hosted on the Microsoft Azure Cloud platform, providing strong cybersecurity for all your data. MG has established a first of its kind customer management service center called the Pulse Hub. 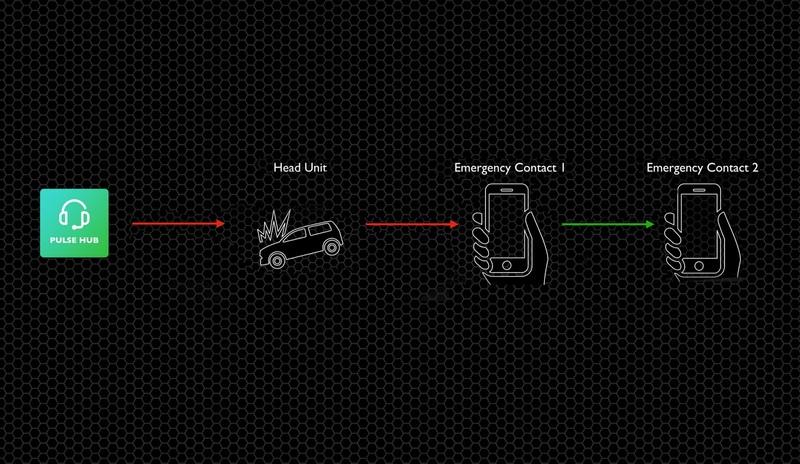 This feature enables eCall emergency response in all MG cars. If your car's airbags are deployed under an emergency condition, automatic messages are sent to the Pulse Hub and registered phones, along with a series of emergency response actions that get activated instantly. MG Hector also offers i-Call button, which is an industry first. With a touch of this button, you're connected to Pulse Hub for a host of information services. Keeping in sync with the brand ethos of Morris Garages - which is enabling exciting experiences every time - MG Motor India has integrated technology in the entire customer journey and experience. Adobe and Cognizant have partnered with MG to develop the first ever Adobe Experience Cloud to make customer journey a delight. Likewise, SAP with iTelligence has built a first of its kind Dealer Management System 'Magnet' which hosts all information from the company, dealers, service centers and customers at one place, making sure the customer can seamlessly be recognized and offered services at pre-sales, sales, and post-sales phases. Finally, 'Hector' stands for everything strong and bold yet trustworthy and dependable. With a deeper connection to its engineering and heroic references, MG Hector seeks to demonstrate a more significant influence of these values through its geometrical cuts and unparalleled design. MG Motor India has roped in British actor Benedict Cumberbatch as its company ambassador. 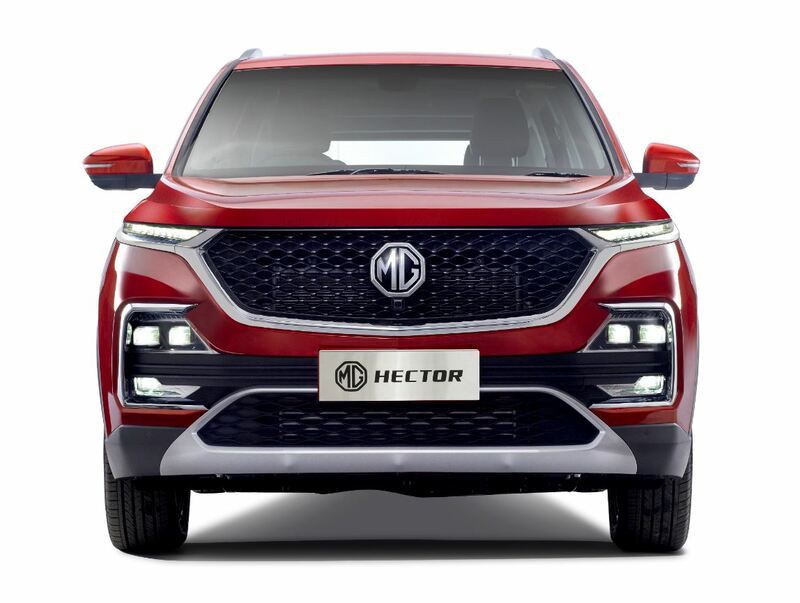 MG Hector will be a complete gamechanger in my opinion and is all set to disrupt the SUV market in India this summer. [For more features of MG's upcoming internet cars, visit https://www.mgmotor.co.in/mgdrivein. Wow voice control?! Sounds wonderful. Reminds me of Tomorrow never dies movies where the car runs in a remote control.